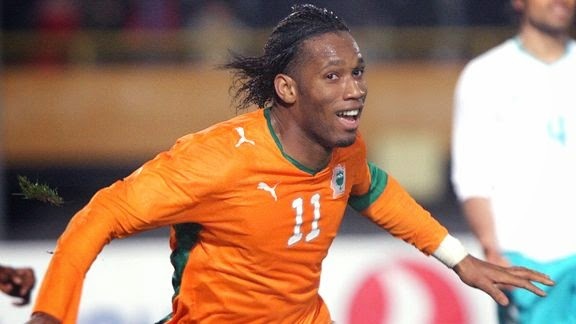 Didier Drogba has announced this week that he is retiring from international play. He is the 5th World Cup star to call it quits on his international career, in 2014. Let us take a moment to look at these five wonderful players and what they have given their countries over the years. The Liverpool captain has been a main staple with the English national team for a better half of a decade. During that time he earned 114 caps and scored 21 goals. He has never managed to win any major trophy for his country but he helped them qualify for 3 Euro Cups and 4 World Cups. His first World Cup experience was in 2006 and he scored two goals, both during group stage, against Trinidad & Tobago and Sweden. He managed to be England’s top scorer in that tournament with his two goals. 2010 World Cup was the first time he was given direct captaincy of the national team, not because someone else was injured or unavailable. He had been captain before but not under these new circumstances. 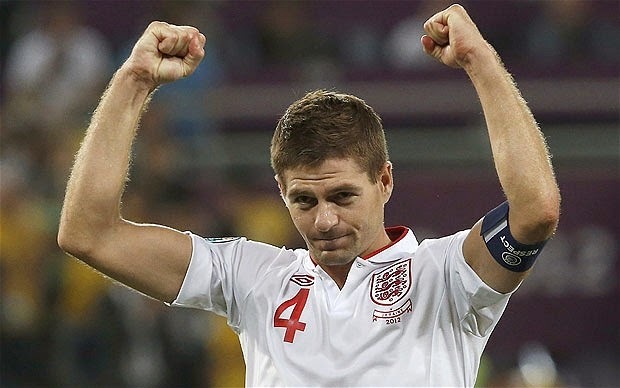 When he retired from international duty on the 21st of July 2014 his 114 caps put him in third most capped English player ever. He will go down in history as one of England greatest players, leaders and captains. The Bayern Munich player represented his country for a decade, and in that time period he earned 113 caps and scored 5 goals. His first international tournament was the Euro 2004 in Portugal, where he played all 90 minutes of Germany’s group stage games. Then didn’t advance out of the group stage but his performances showed the world his talent and what was to come in years ahead. From that point on he became an integral part of the Germany national team, which unless due to injury or suspension would play nearly every game for his country. He reached his 100th cap on the 6th of September 2013 in a 3-0 win over Austria. The game was part of the qualification matches for the upcoming 2014 World Cup. 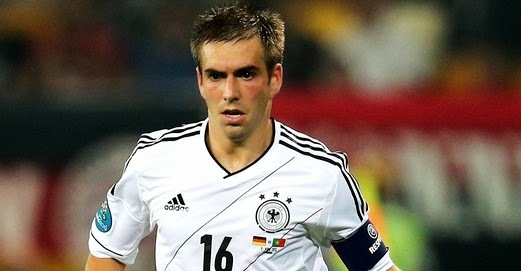 The 2014 World Cup would be his last tournament with Germany, but considering that he and his country won the tournament, I believe it was his way to leave on top. 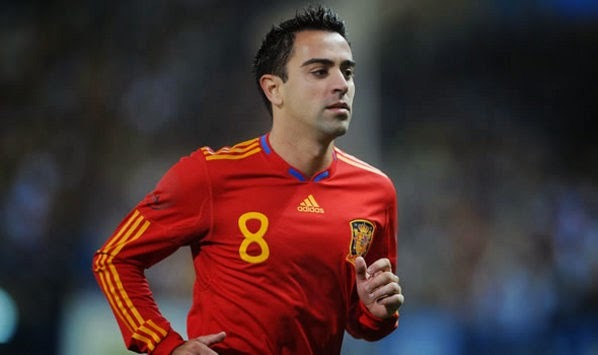 Xavi has been representing Spain since 2000, in what can only be considered 14 glorious years. During that time frame he earned 133 caps and scored 13 goals, not to mention that he won 2 Euro Cups and 1 World Cup, and all in back to back to back years. His first major tournament was the 2002 World Cup, but his true value and importance in the Spanish national side wasn’t obvious to most observers until the Euro 2008, where he was voted player of the tournament and he helped Spain win their first major international trophy. He absolutely dominated that tournament and became a household name in world football. On August 5th 2014, following Spain’s early exit of the 2014 World Cup in Brazil, Xavi announced his retirement from international football. Spain lost one of its best players and the fans lost a true magician in the art of football. David Villa represented Spain from 2005 to 2014, earning 97 caps and scoring 59 goals during that time period. His first major tournament was the 2006 World Cup, which saw him partner up with Fernando Torres in the attack of the team and earning both 3 goals each as they lead their team in scoring. The only tournament he would not play for Spain was the Euro 2012, after breaking his leg playing for Barcelona he wasn’t able to recuperate on time to be able to represent his country that summer. He won the Euro 2008 and the 2010 World Cup, but would miss out on winning the Euro 2012, a small blemish in what is an incredible international career. He is currently the all-time leading scorer for his country, surpassing the enigmatic Raul on that list. It is an incredible mark for an incredible player. 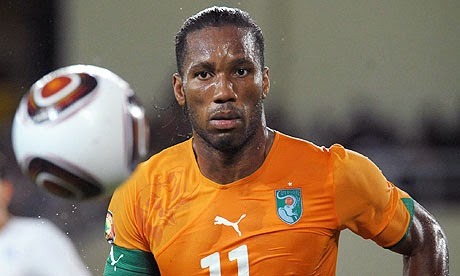 Drogba announced yesterday that he would no longer be representing his country in international play. He represented Ivory Coast from 2002 to 2014, earning him 104 caps and he scored 65 goals during that time. His first World Cup was in 2006 in Germany, and up until this summer he was the main weapon in Ivory Coast’s arsenal when looking at scoring goals in the opposing net. He earned his 100th cap in a friendly with Bosnia and Herzegovina, scoring a penalty kick in a 2-1 loss. His limited play at the 2014 World Cup started to signal to him that perhaps his time was coming to an end, so his retirement news is not coming as a shock to anyone, having said that he is one of the most prolific goals scorers of his generation.